British motoring journalist and TV presenter Chris Harris is racing a Bentley Continental GT3 in the Blancpain Endurance Series Cup this season. The Modball Rally Europe 2016 route will be a rally from London to Valencia stopping in Paris, Lyon, Monaco, Barcelona and Valencia for a private track day. 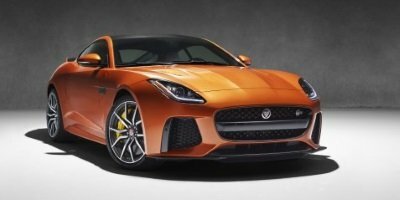 The new Jaguar F-TYPE SVR will make its global debut at the Geneva Motor Show, 3rd to 13th March 2016, and will go on sale in the summer 2016. 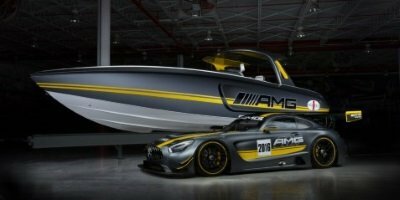 Mercedes-AMG and Cigarette Racing joined forces for the sixth consecutive year to present the Cigarette Racing Team 41' SD GT3 boat inspired by the Mercedes-AMG GT3 racecar. 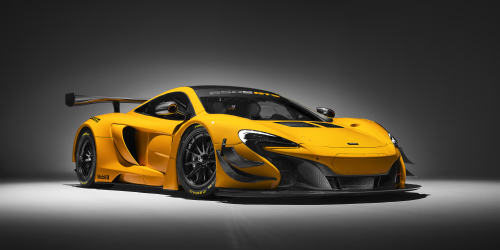 McLaren Automotive announced that the McLaren 650S GT3 is to star at the 2016 Geneva Motor Show among new models from McLaren following debut competitive season. 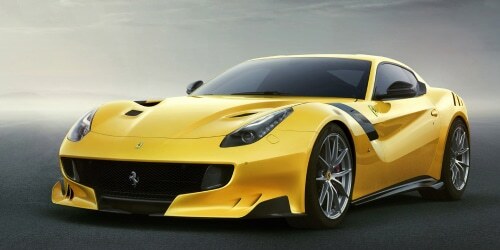 Ferrari reveals the F12tdf which pays homage to the Tour de France, the legendary endurance road race that Ferrari dominated in the 1950s and 60s. 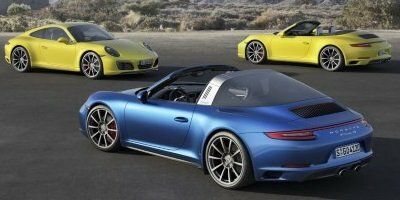 Porsche 911 Carrera 4 and Porsche 911 Targa 4 with turbocharged engines and new all-wheel drive. More efficient and with greater sprinting power than before. 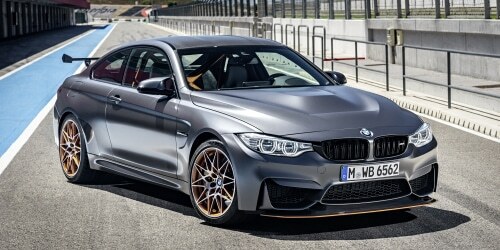 The BMW M4 GTS gives BMW a new and exclusive technological show piece which elevates the potential of the BMW M4 Coupe to another impressive new level.